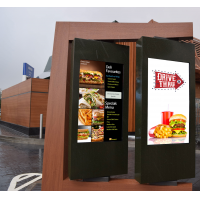 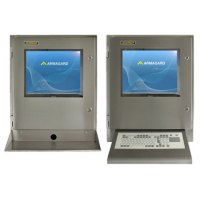 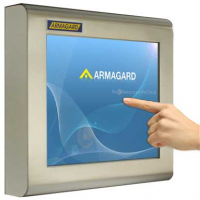 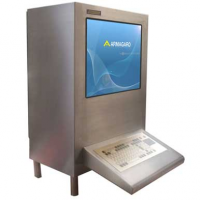 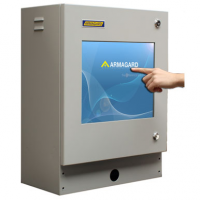 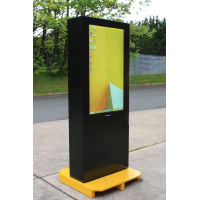 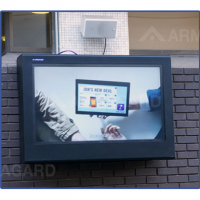 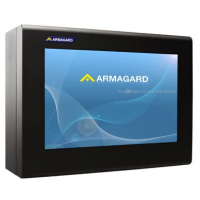 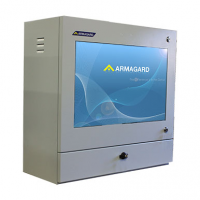 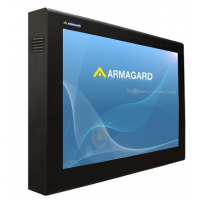 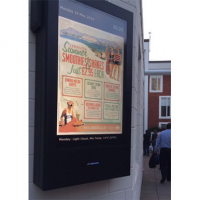 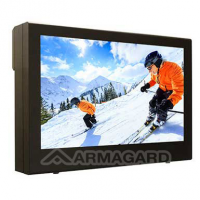 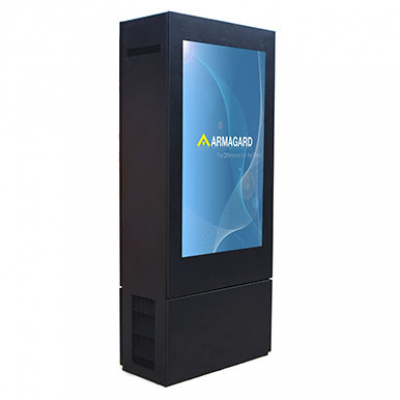 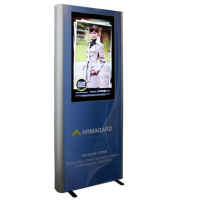 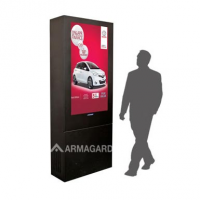 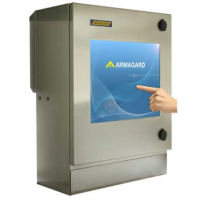 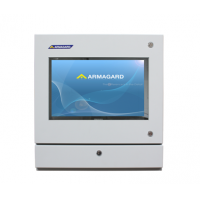 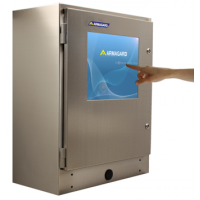 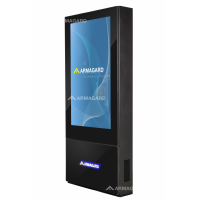 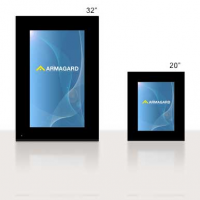 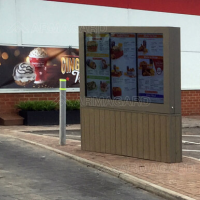 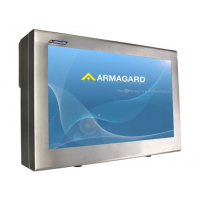 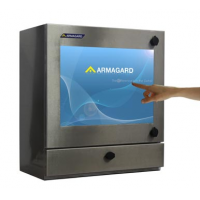 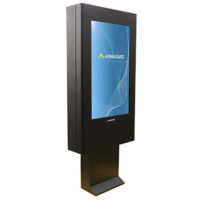 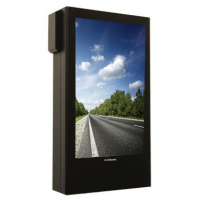 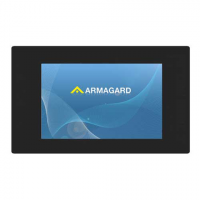 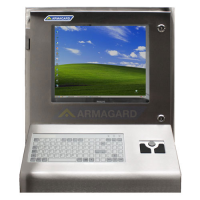 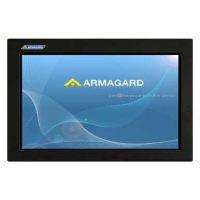 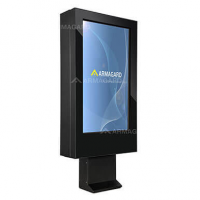 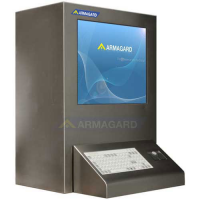 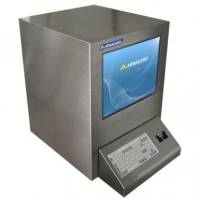 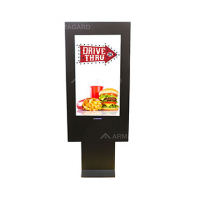 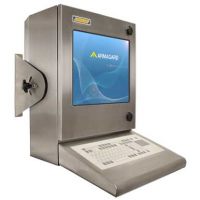 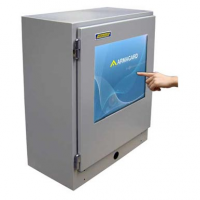 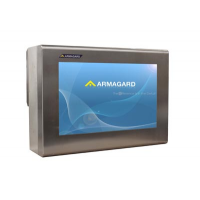 Armagard’s double outdoor digital totem is the ideal way to protect your digital display. 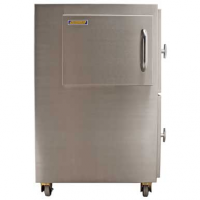 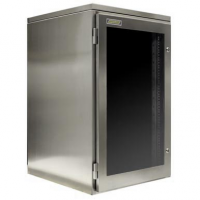 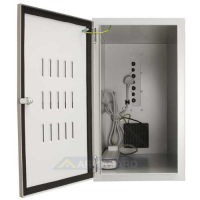 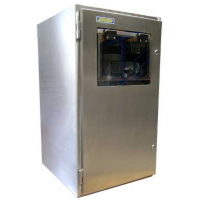 The enclosure is manufactured from powder coated mild steel to reduce physical damage and protected against liquid ingress to IP56/65 standards. 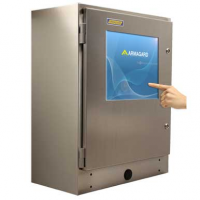 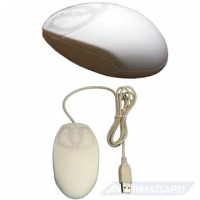 It utilizes patented air curtain technology to prevent screen overheating. 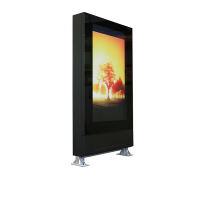 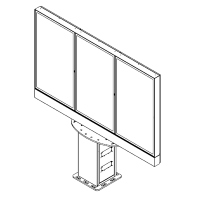 The totem protects your digital signage in harsh weather conditions and temperatures between -30°C to 55°C. 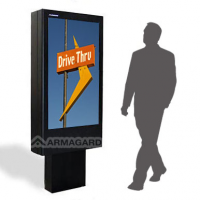 Armagard’s double-sided totem comes complete with a 5-year warranty on all mechanical parts and can last up to a decade. 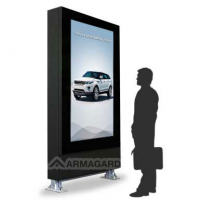 This means you can maximise your full advertising potential. 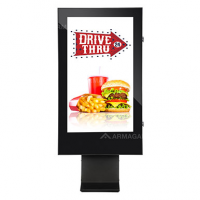 Dual advertising means you can benefit from upselling your products and services. 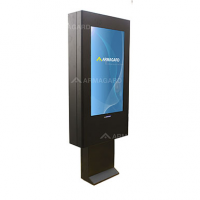 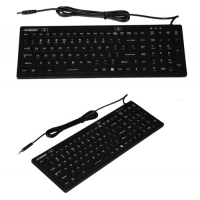 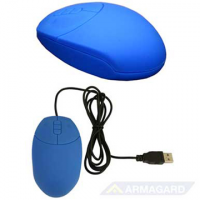 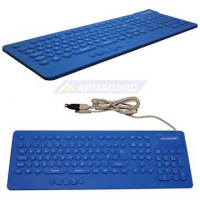 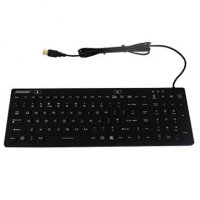 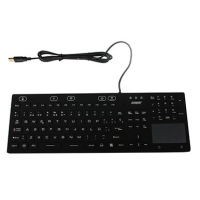 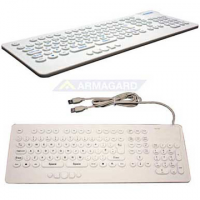 This generates increased revenue and maximised profits. 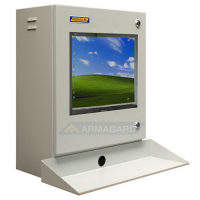 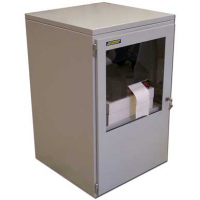 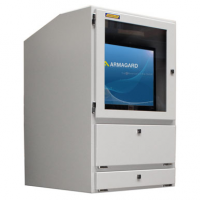 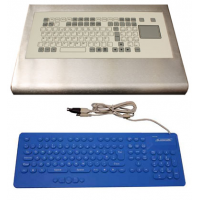 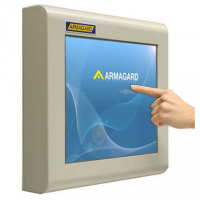 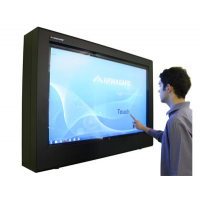 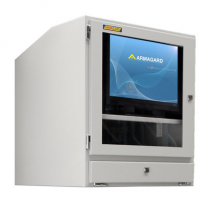 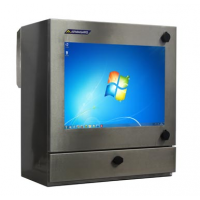 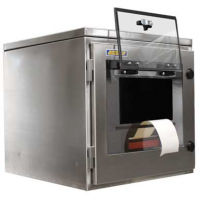 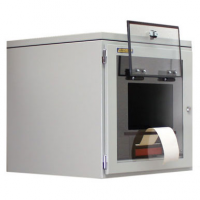 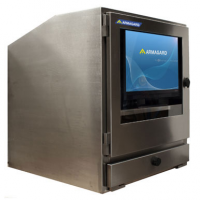 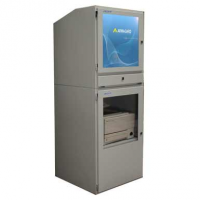 You won’t have to spend money on new screens, making the enclosure cost-effective. 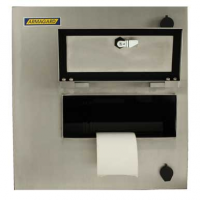 Patented air curtain technology Air temperature is kept consistent throughout, reducing the risk of damage from heat spots. 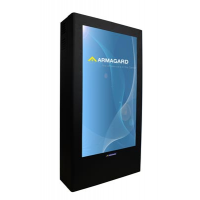 Lasts up to ten years Swap, change, or upgrade screens as many times as you like without having to invest in a new totem. 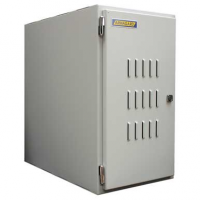 Protected against liquid ingress to IP56/65 standards Your totem is safe in harsh weather conditions. 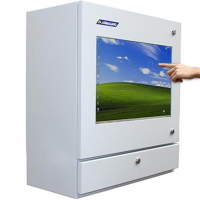 Your screens are safe from vandalism. 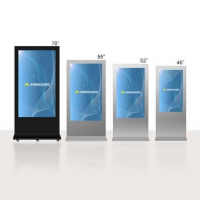 Protected from -30°C to 55°C You can advertise your business in freezing cold and hot conditions.